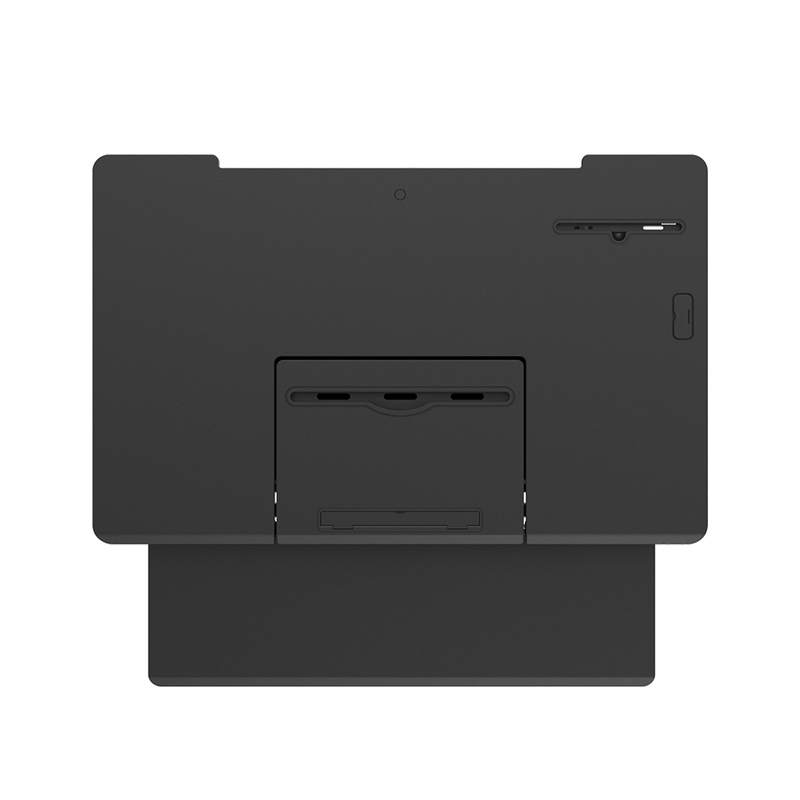 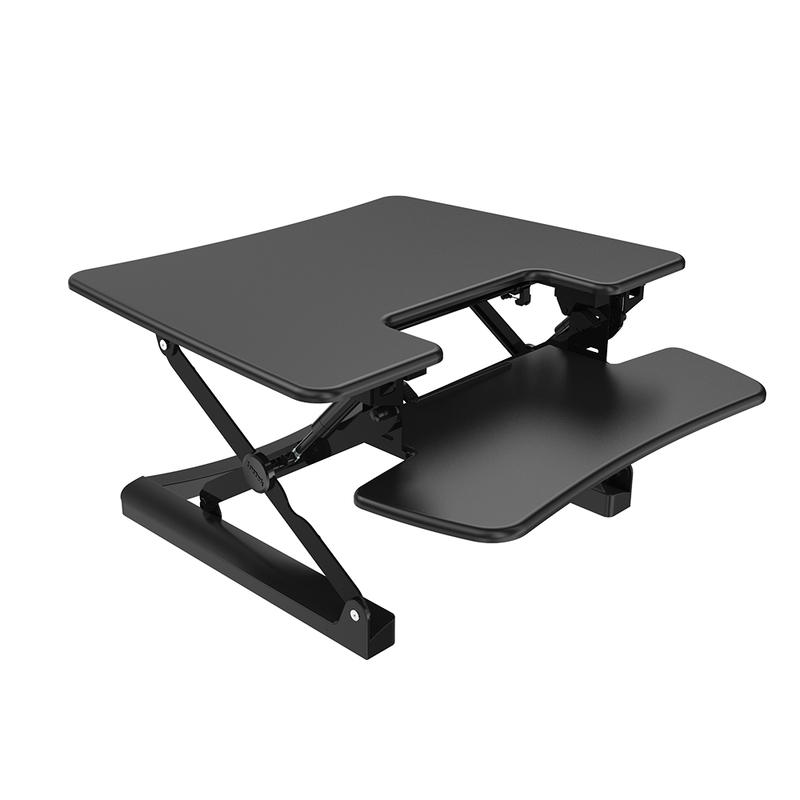 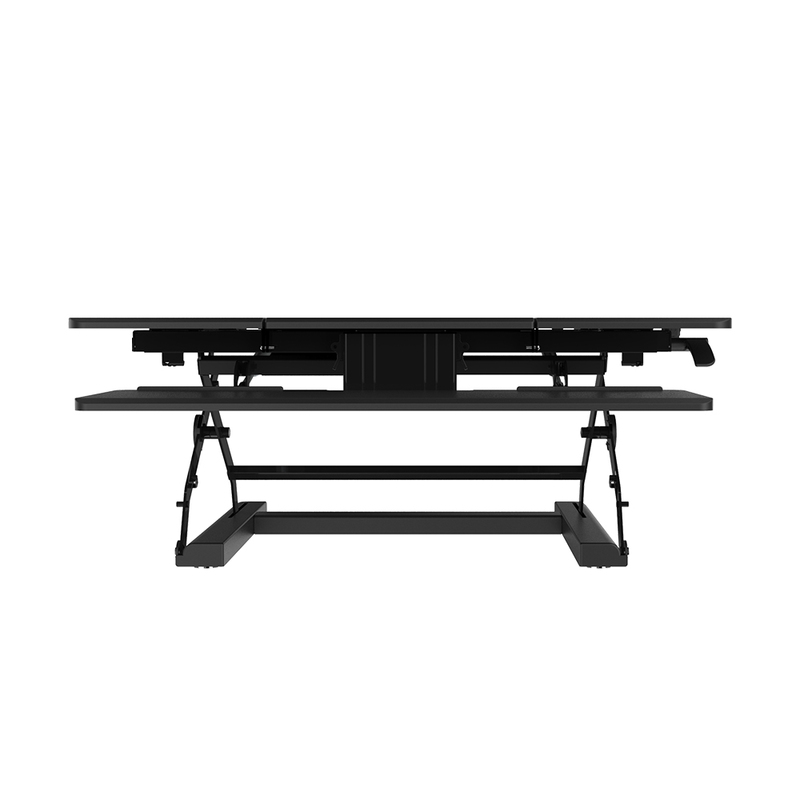 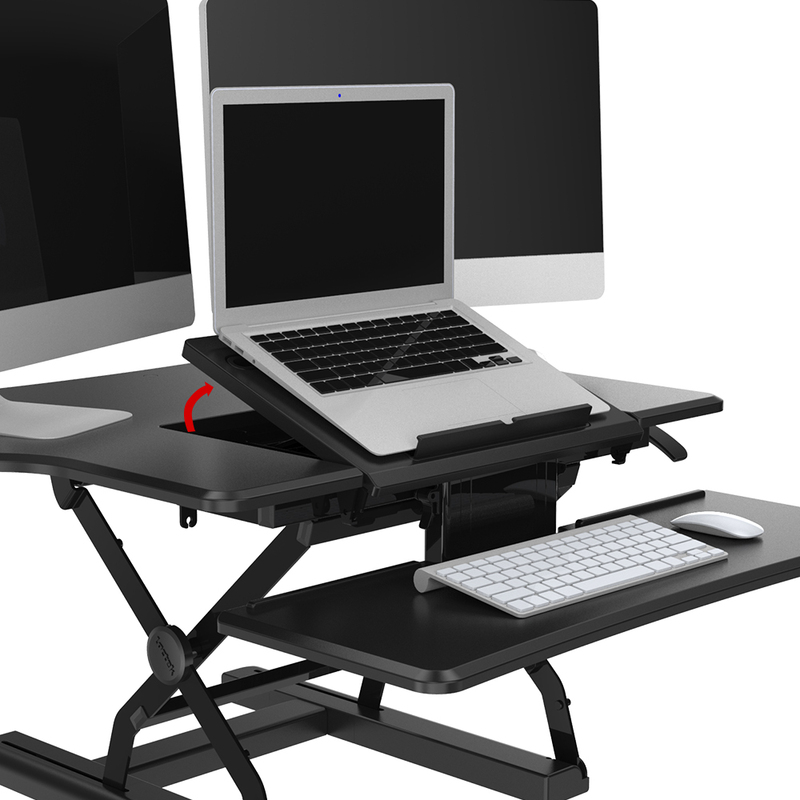 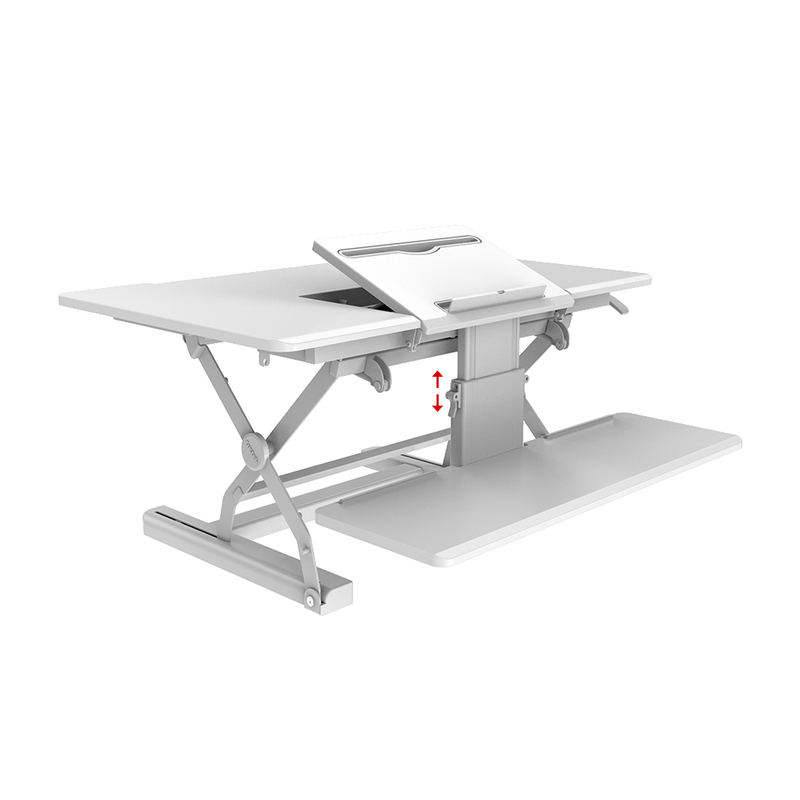 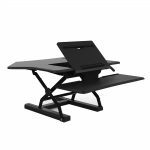 Loctek PLE36 36 inch wide Sit-Stand Desktop Riser with height adjustable Keyboard tray and Document Holder. 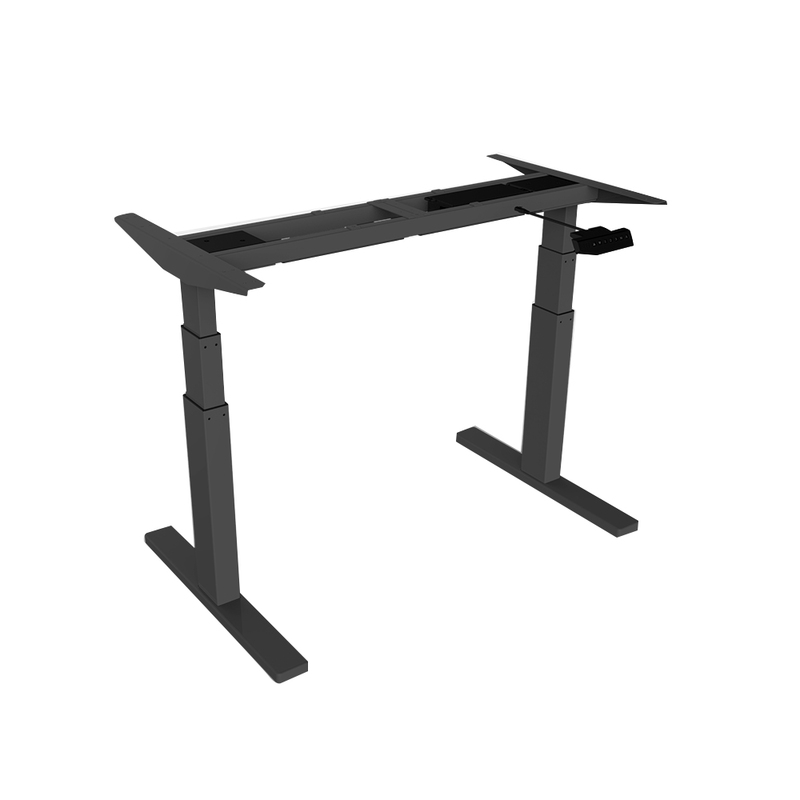 22 inches deep, holds 40lbs. 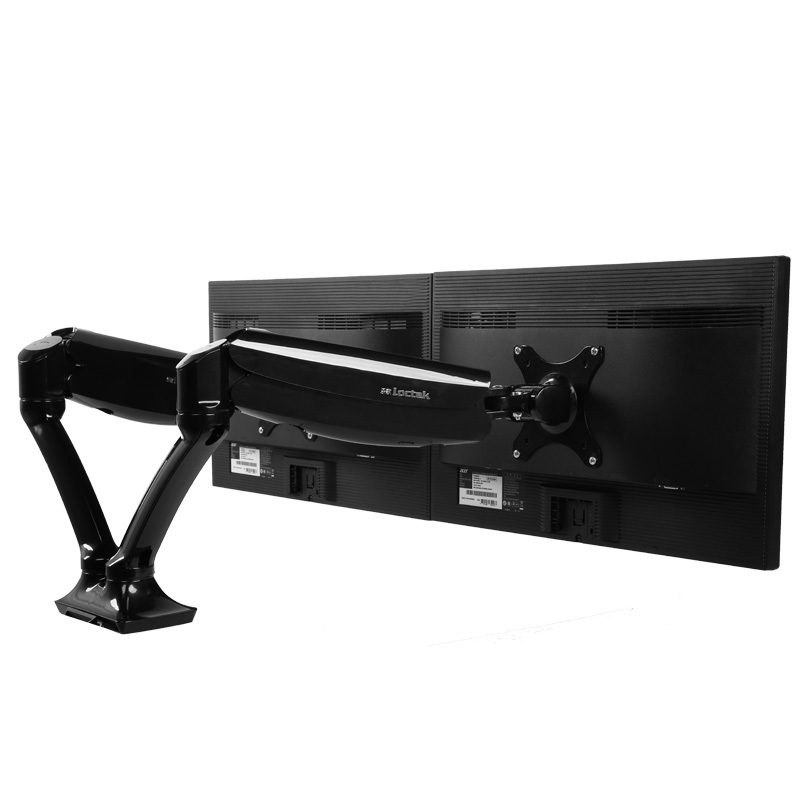 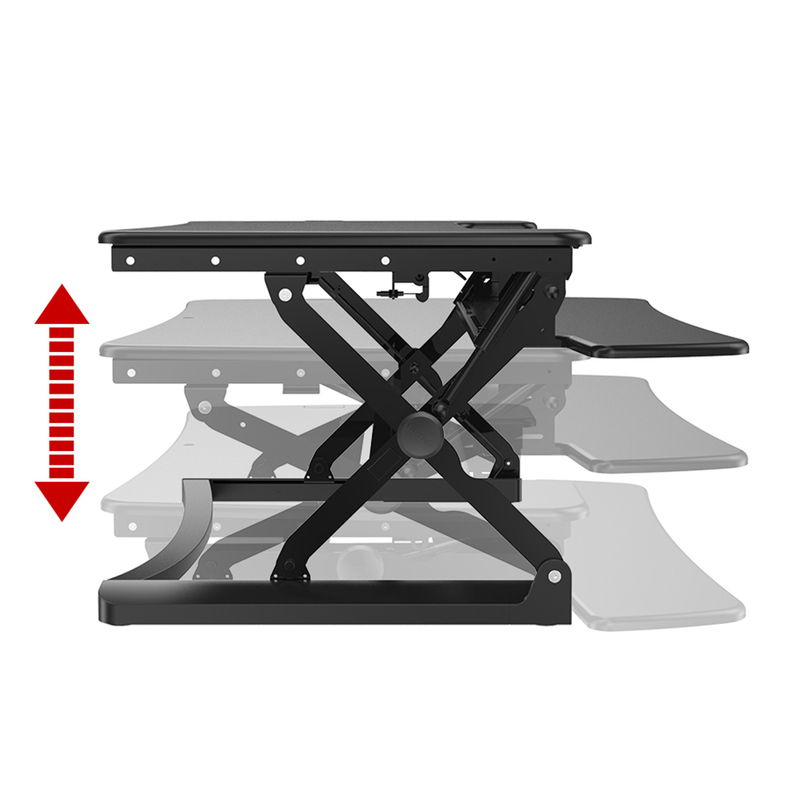 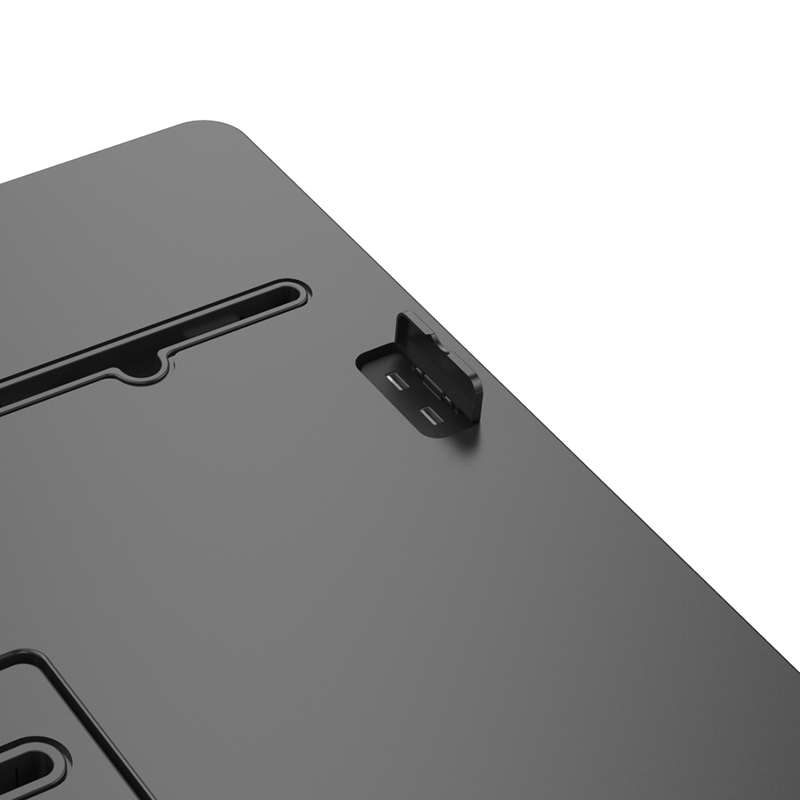 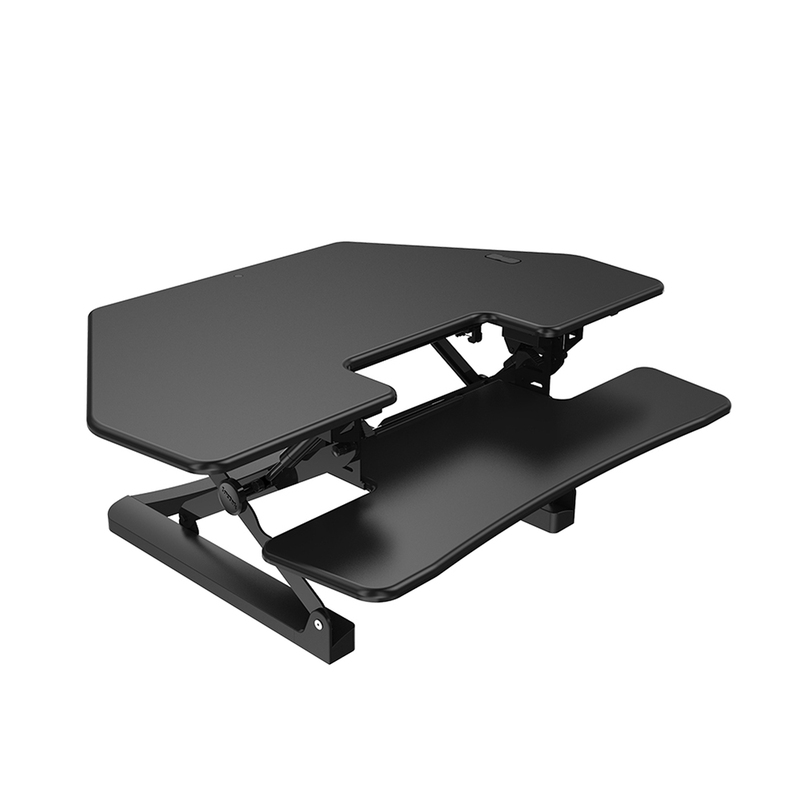 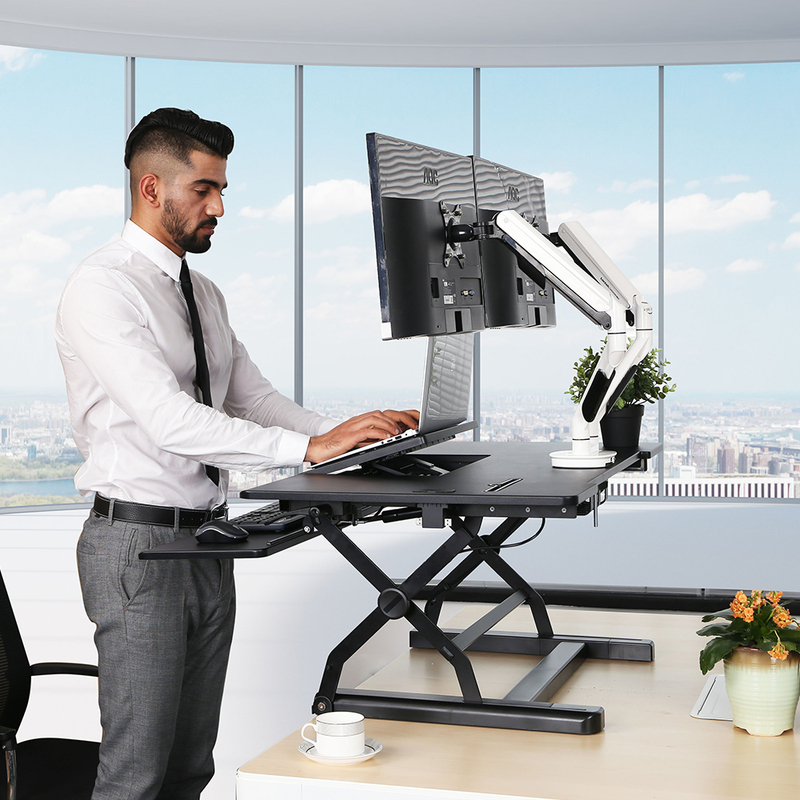 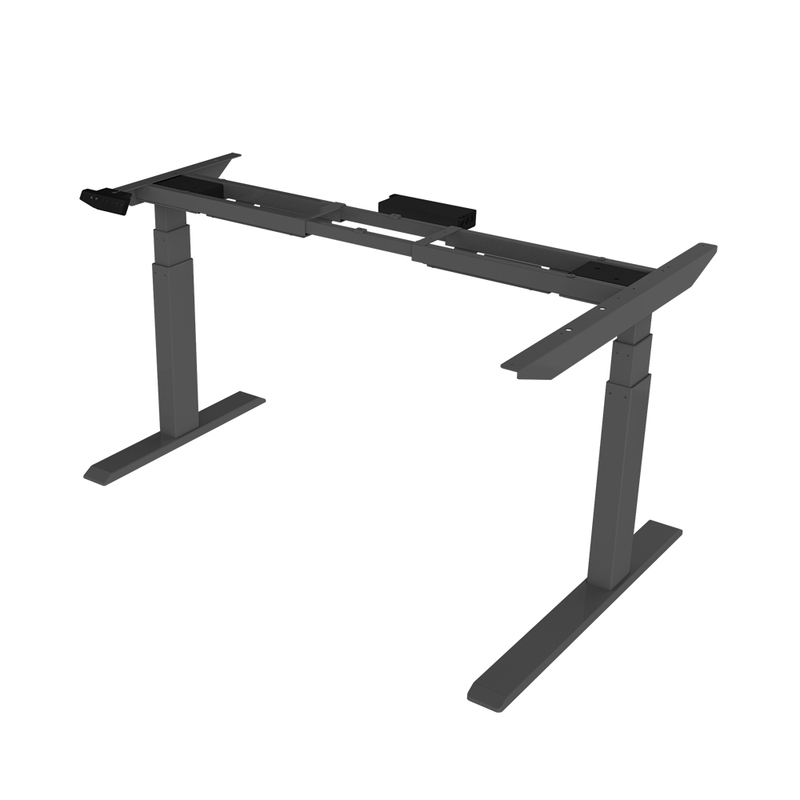 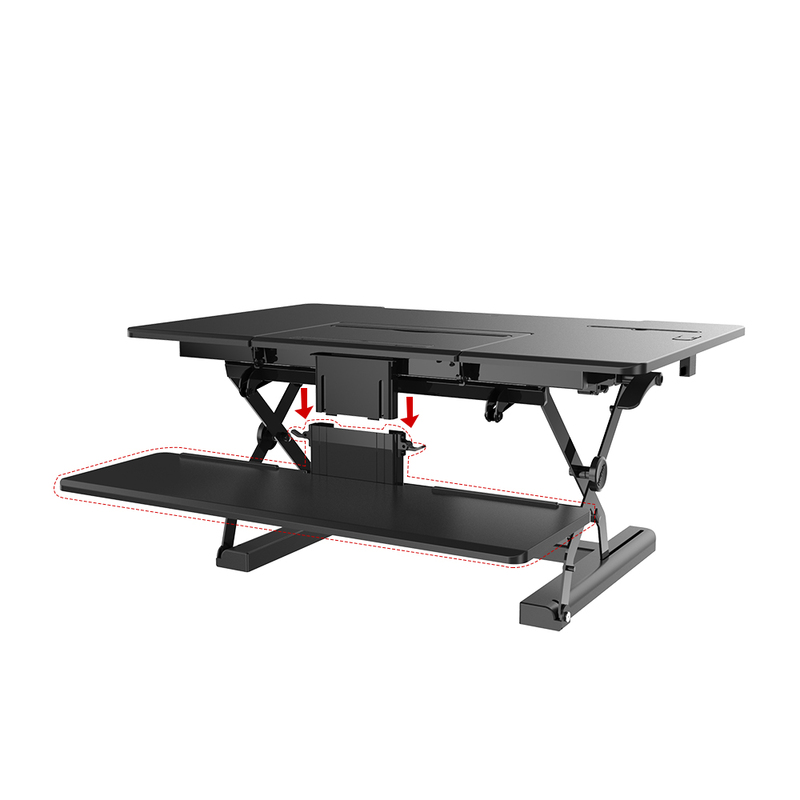 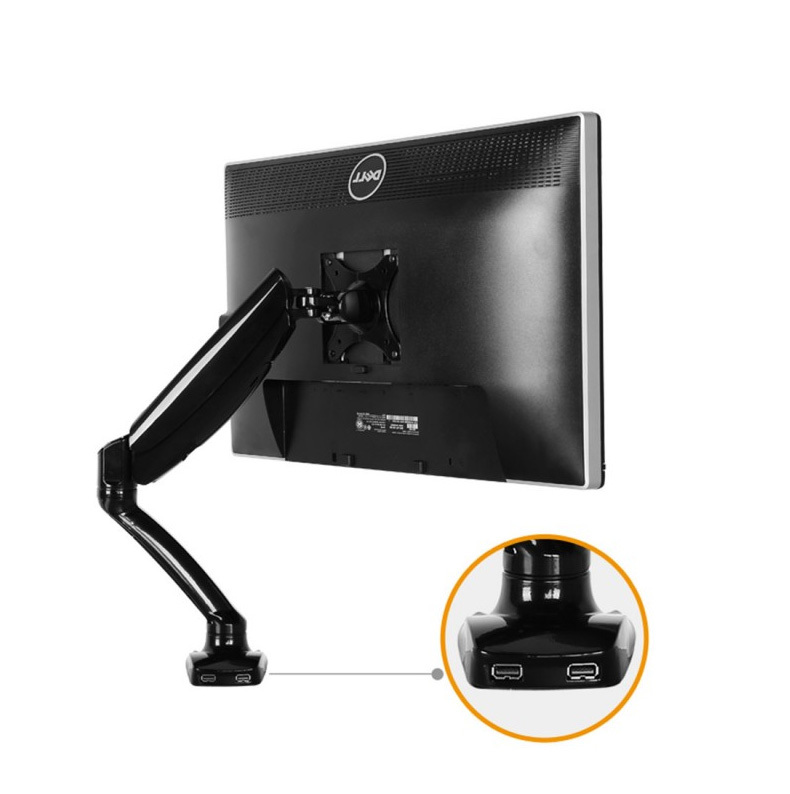 Place on top of existing desk to raise work area from 5 inches to 17 inches above desktop.